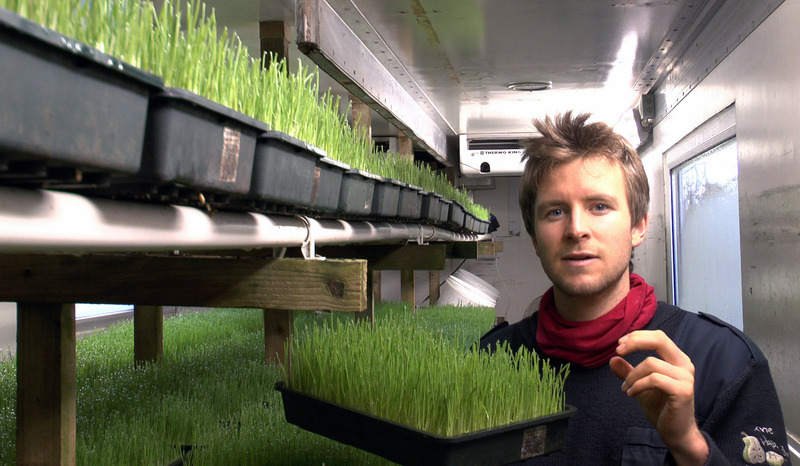 Darragh Flynn (27) started the Happy Pear Living Foods Farm 4 years ago in 2009. 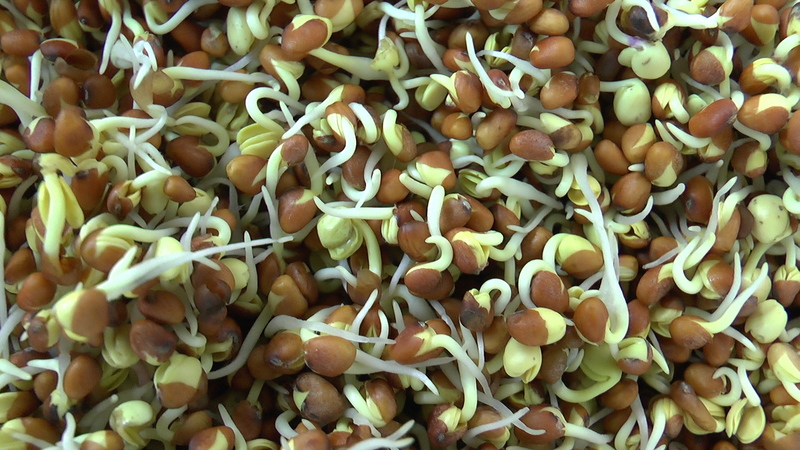 He now grows wheatgrass and many different types of sprouts, like beans, sunflower, chickpeas, alfafa, leaks, etc. 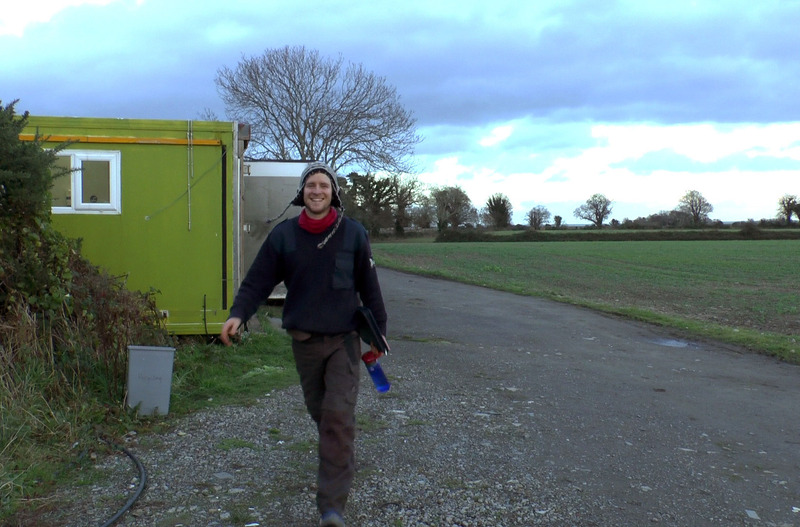 Darragh delivers all over Ireland and shows us that even without land, it is possible to set up a viable farming business, just get a few second-hand truck containers and start! 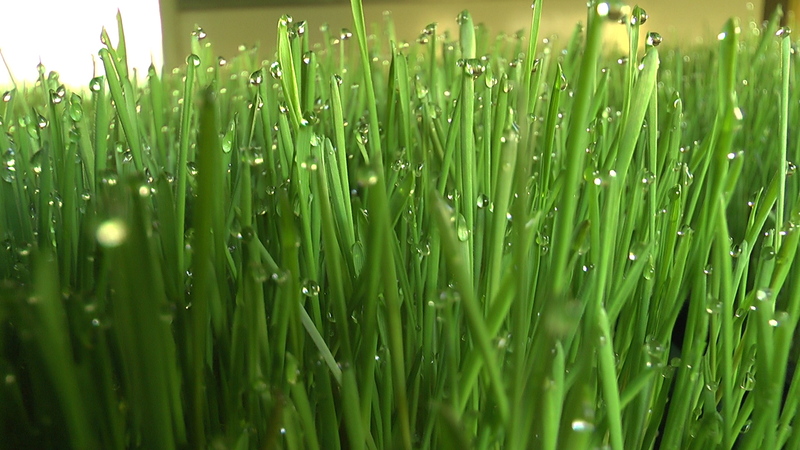 For more info on Darragh and his farm: http://www.livingfoods.ie/.